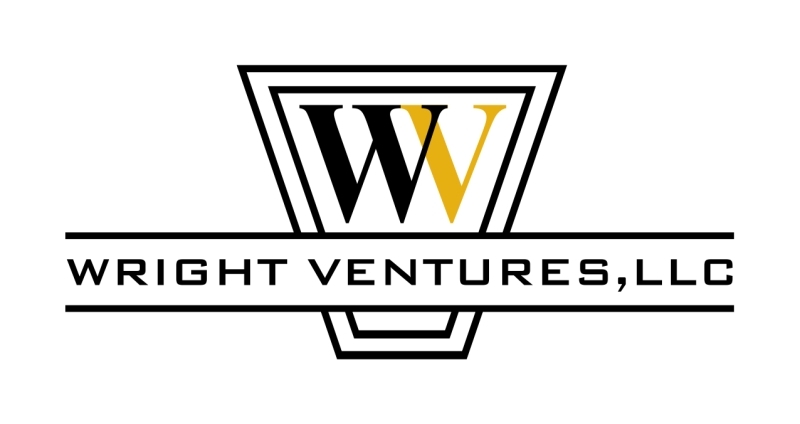 Wright Ventures LLC was established to provide a unquie opportunity for both buyers and fabricators of custom signage and lighting. We are strategically aligned with a wide range of industry professionals enabling us to provide quality products and services with competitive pricing. Our signage, lighting and design experience coupled with a diverse network of professionals put our clients never far from solutions that provide the highest quality products at the greatest possible value. Dynamic signs and lighting products will greatly enhance the look and visual impact of any property or project. Our team will identify needs, provide reliable personal service and expert consultation to develop the best possible solutions before and after the contact is signed. BUILDING LOYALTY AND VALUE FOR OUR CUSTOMERS, EMPLOYEES AND BUSINESS PARTNERS.